As the dust is just about settling following an exciting 2018 World Cup, expectations have now mounted for Gareth Southgate and England after reaching the latter stages in Russia. A more than respectable fourth placed finish at this summer's tournament equalled England's best ever finish at the World Cup since winning the competition in 1966, although their achievements will be a distant memory if they aren't built upon in 2022. While the nucleus of the current squad is set to go forward at least to Euro 2020, England's success at younger age groups will mean a number of younger players could be given an opportunity ahead of the next World Cup in Qatar to showcase their talent, and stake a claim for a starting place as a result. 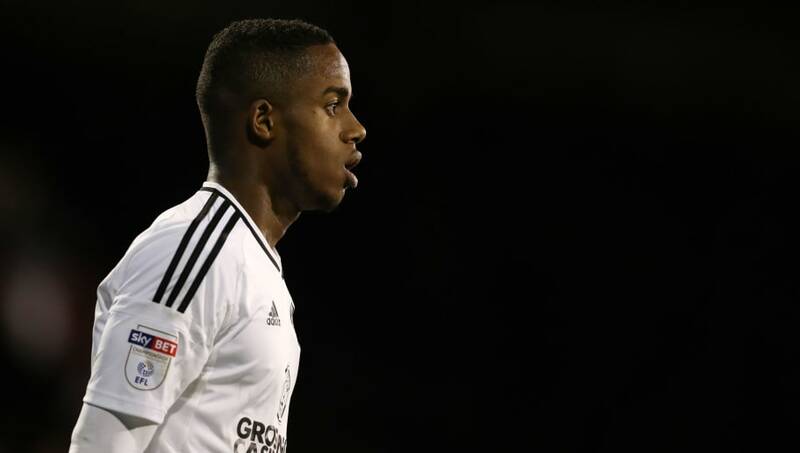 After almost earning a late place in Gareth Southgate's squad for this World Cup, Ryan Sessegnon is now set to be a fixture in England's senior squad moving forward. A stunning 2017/18 campaign saw Sessegnon help Fulham return to the Premier League with 15 goals and six assists, while his performances earned the winger the Championship Player of the Year award, a place in the Team of the Year and even earned a nomination for the PFA Young Player of the Year award. With the stage of the Premier League in 2018/19 to showcase his talents, the 18-year-old can stake a real claim for a position on the left hand side for England by the time 2022 rolls around, and perhaps even sooner. A few eyebrows were raised prior to the 2017/18 season when Jadon Sancho decided to swap Manchester City for Borussia Dortmund and pass up the opportunity of being coached by Pep Guardiola; although it's safe to say the winger's decision has been vindicated. Announcing himself to the world last season with his first senior goal, along with two assists, in a 4-0 win against Bayer Leverkusen, the 18-year-old is a real talent that Gareth Southgate will hope to rely on in future tournaments. 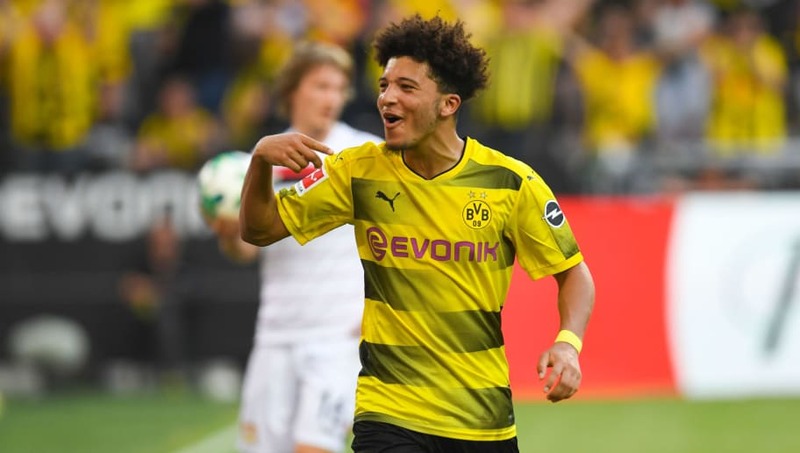 With new Dortmund boss Lucien Favre's preference for developing youth, Sancho's development seems to be in safe hands, while a future as an England senior player seems inevitable. One of a number of Chelsea players shipped out on loan in order to gain first team experience, Mason Mount caught the eye more than most during his year in the Netherlands. Loaned out to Eridivise outfit Vitesse Arnhem, the 20-year-old impressed with his creativity and end product in the final third in his 40 appearances, scoring 13 goals and providing ten assists whilst operating as an attacking midfielder. While Mount's immediate future seems to lye away from Stamford Bridge, with a rumoured loan stint at Derby County an option, he will have a big part to play at Chelsea in years to come, and can even provide England with the creative spark they sometimes lacked at times in Russia. 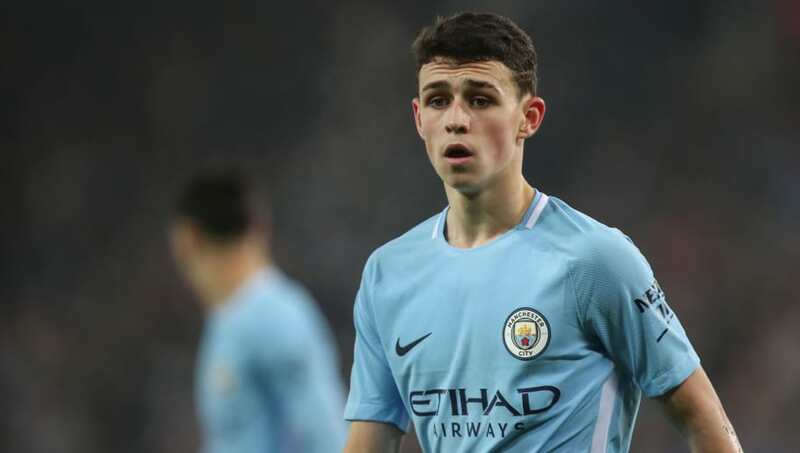 The star of England Under-17's World Cup success in 2017, Phil Foden seems on course for a long and illustrious career for both club and country. Despite only being 18 years old, Foden already owns a Premier League winners medal after Pep Guardiola gave the midfielder his first taste of first team football, with further appearances coming in the Champions League and EFL Cup which will only stand him in good stead for the years ahead. Already a Golden Ball winner following his performances during the Under-17 World Cup, Foden is another that could find himself part of Gareth Southgate's England squad sooner rather than later, with his imagination from central positions something that can help England in years and tournaments to come. Set for his first season in the Premier League, following a recent £22m move to Leicester, attacking midfielder James Maddison will hope to kick on after a fine campaign with Norwich. 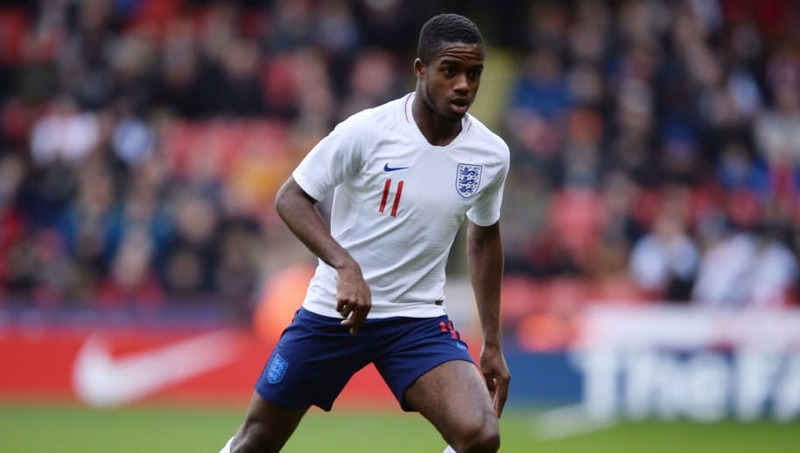 Earning a place alongside Ryan Sessegnon in the Championship Team of the Year last season after registering 14 goals and eight assists in 44 appearances, the England Under-21 international could be given the chance to shine after the departure of Riyad Mahrez, and subsequently catch the attention of England boss Gareth Southgate. 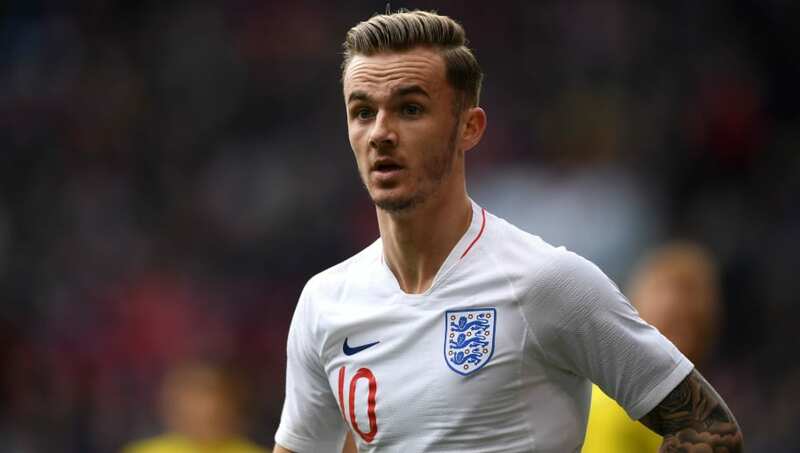 A versatile player that can play in a number of positions, the 21-year-old will be hoping to settle quickly at Leicester ahead of the new season, although his talent and qualities could see him into the England senior squad very soon, and stay there. While Arsene Wenger's final season at Arsenal wasn't exactly a success, one positive to take from it was the emergence of Ainsley Maitland-Niles. The 20-year-old featured in a number of positions during his 15 Premier League appearances last season, although it's as a central midfielder that Maitland-Niles is expected to forge a successful career as, with his athleticism and technical ability an enviable combination to have. 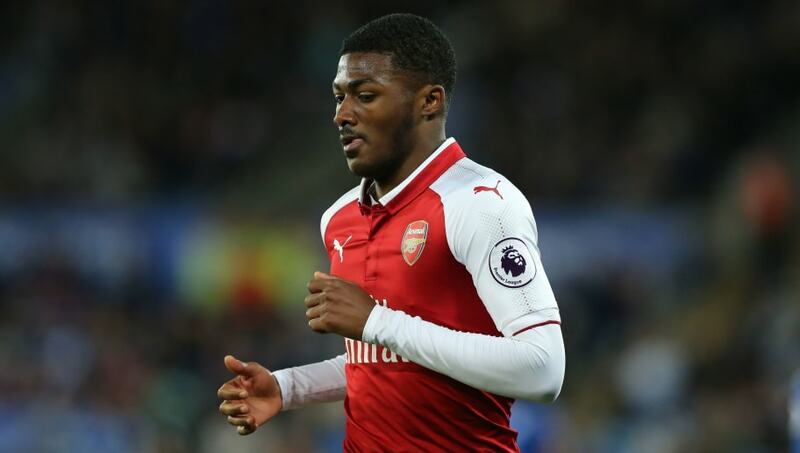 Already a World Cup winner following his triumph as part of England's Under-20 side in 2017, Maitland-Niles could be given more opportunities to shine under new manager Unai Emery, which could result in a regular place in the England squad should he impress Gareth Southgate. 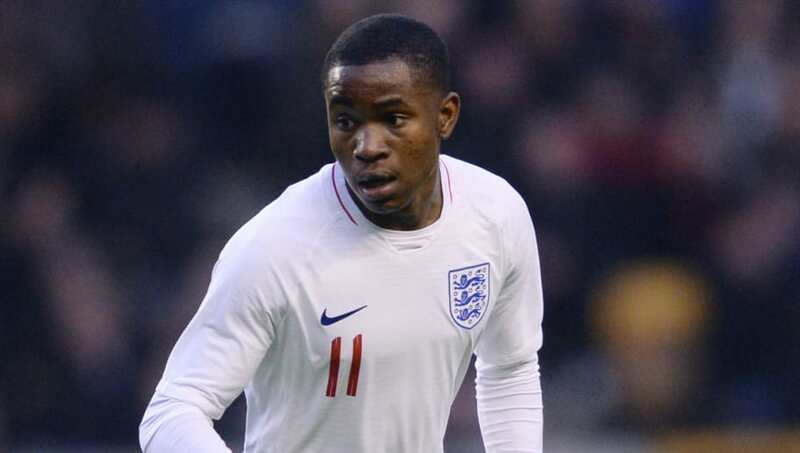 After struggling to establish himself in the Everton first team during the first half of last season, a loan spell in Germany proved Ademola Lookman had more than just potential. Deciding at 20 years of age to leave the country for game time was brave, but inevitably the right decision, as the winger flourished during his time at RB Leipzig, scoring five goals and providing four assists, leading the club attempt to sign Lookman on a permanent basis. Like Ainsley Maitland-Niles, Lookman was part of the England Under-20 squad that won the World Cup in 2017, and following the arrival of Marco Silva at Goodison Park, a fresh start under a new boss could give Lookman the chance to shine, with international recognition likely to follow such is his talent.